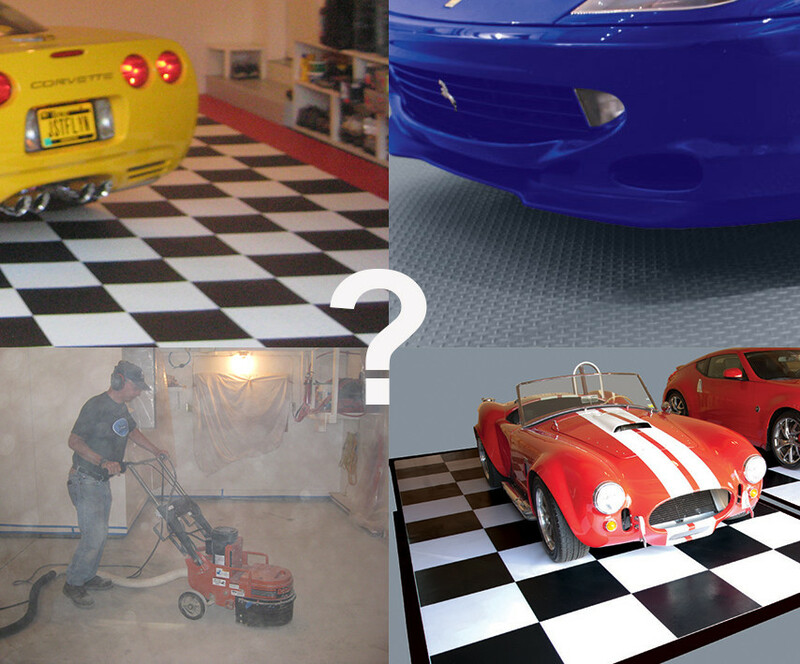 There are a lot of garage flooring options in the market today. 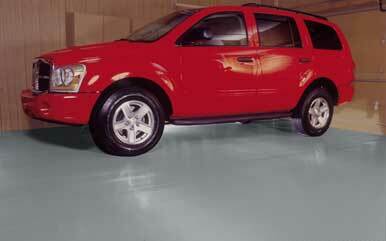 Many people mistakenly refer to PVC garage Floor Mats from Better Life Technology as rubber garage flooring. 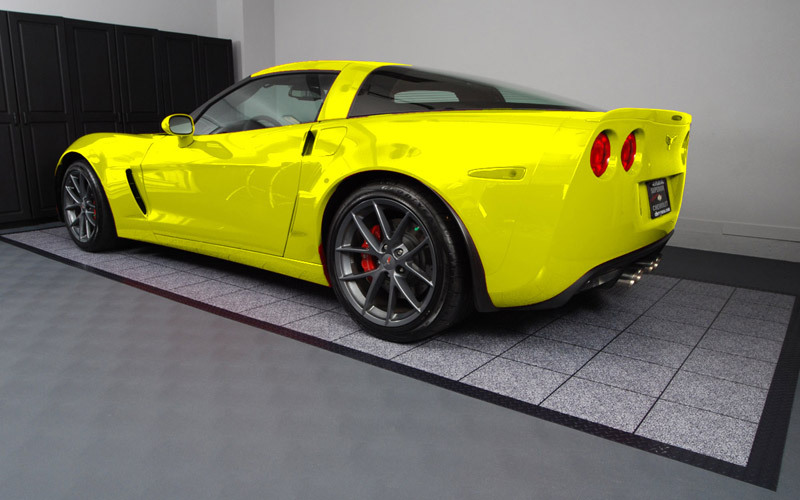 BLT garage floor mats are actually a PVC which is a type of Vinyl. PVC generally stands up to the wear and tear in the garage better than rubber. BLT Products work great for basement flooring as well. If you are looking for discount garage flooring then the BLT product in the ribbed or Levant pattern will be perfect for you. 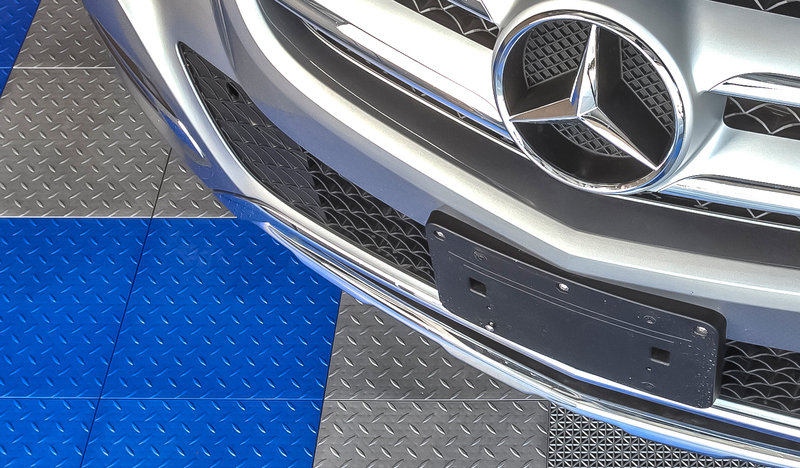 With prices starting at about $1.50 a square foot, BLT parking pads are an easy to install and affordable option that is less messy and more reliable than garage floor paint. 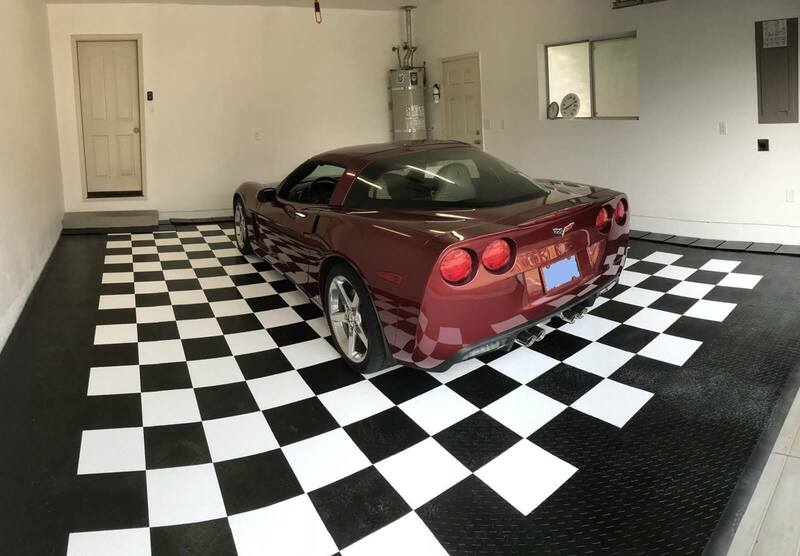 If you are determined that a garage floor coating is your best solution, then we would suggest a high end, professionally installed garage floor epoxy. Epoxy garage flooring is generally very difficult to install for the DIY customer, but there are some good products on the market that will walk you through the process. Check out forums like garage journal and listen to respected users such as legacy industrial.